This post brought to you by Fresh From Florida. 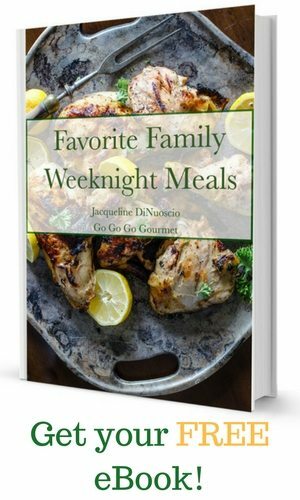 The content and opinions expressed below are that of Go Go Go Gourmet. 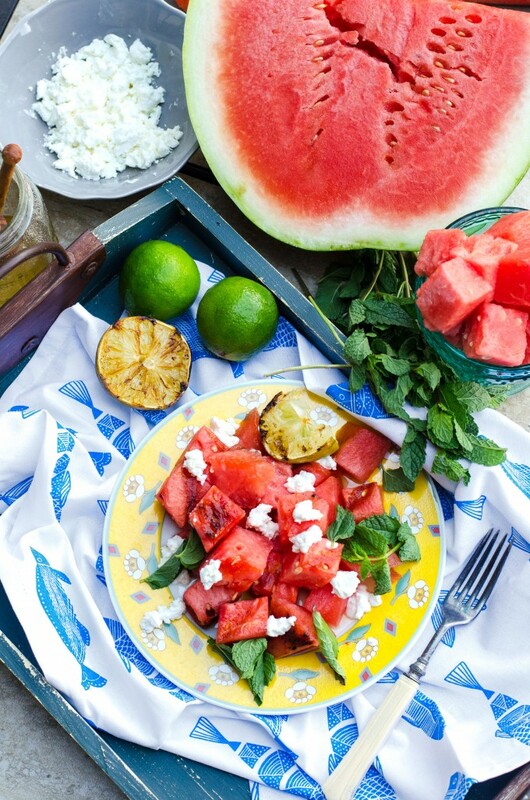 Is there anything that screams “summer” like watermelon? Answer: No, there is not. 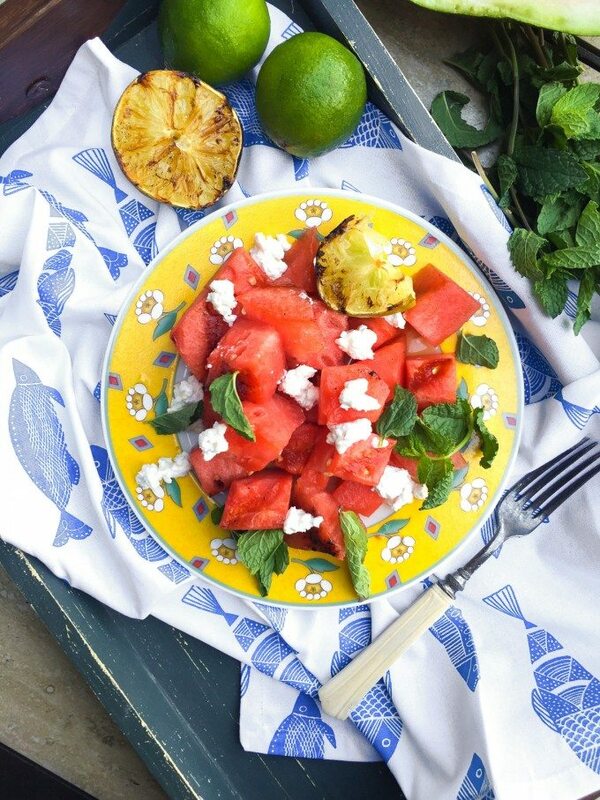 Watermelon is the quintessential food signaling summer’s long awaited arrival. You can find it at nearly every barbecue, every summer get together, and every kid’s summer lunch. It is well-beloved by all. In fact, I can’t think of a better way to enjoy it than sliced up and straight-from-the-fridge cold. But I wanted to go the opposite way and find a new way to enjoy it. What could be more opposite than grilling it? 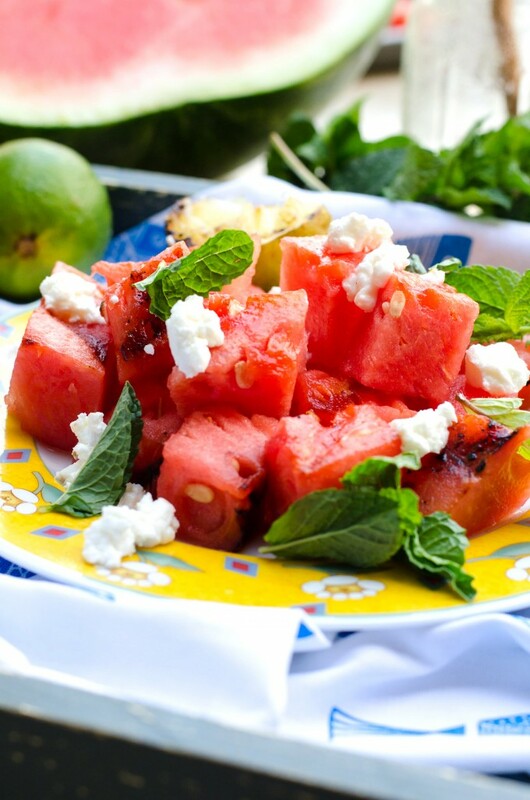 You can grill peaches and mangos, pineapple and tomatoes, why not watermelon? It may sound strange, but this is an entirely new way to enjoy summer’s fruity bounty. I drizzled this with honey, then threw it on the grill (along with some limes), cubed it up and tossed it with crumbled goat cheese. A sprinkle of mint and a squeeze from the grilled limes, and you’ve got yourself a new, easy, and fast summer salad that everyone is sure to love. 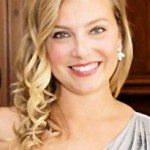 Preheat a grill on high heat. Drizzle the watermelon slices on one side with the honey. Add them to the grill, honey side down, along with the limes. 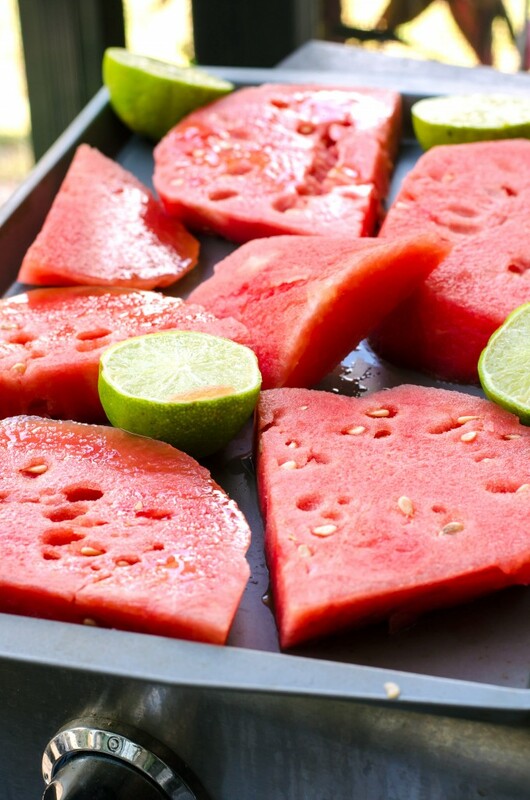 Grill for 5-8 minutes, until grill lines appear and there is caramelization on the watermelon. Remove from the grill and cut into 1" cubes. Add to a large bowl along with the goat cheese and gently toss together. Divide between salad plates. Squeeze the grilled limes over each portion and sprinkle with the mint. Serve. You can also follow Fresh from Florida on Facebook and Fresh from Florida on Twitter to get even MORE ideas. Head to the store and pick up some watermelon ASAP and look for the Fresh From Florida logo when you are out shopping or dining at local restaurants!